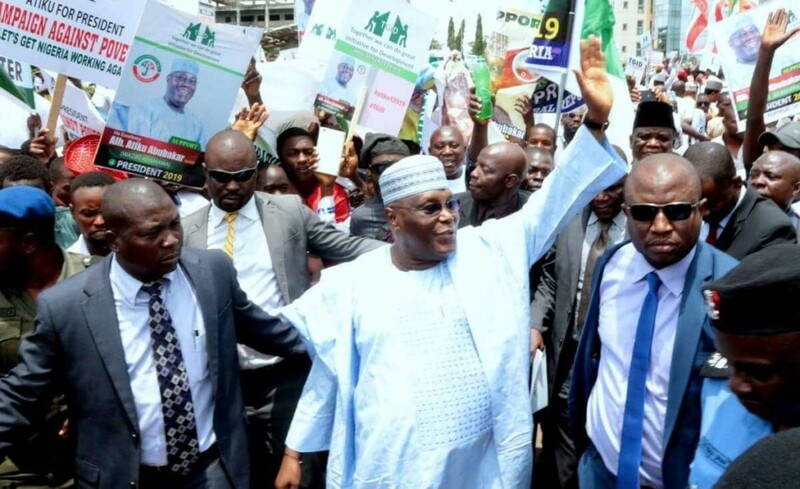 The Presidential candidate of the Peoples Democratic Party, PDP, Alhaji Atiku Abubakar, has chronologically condemned the current administration and revealed the democratic administration he would have if elected president come February 16th, 2019. The Waziri of Adamawa equally listed ten most important policies he would enact in office. Berating President Muhammadu Buhari, Atiku opined that under his (Buhari) administration Nigerians are unemployed.. “Unemployment has unfortunately been our only boom industry with over 13 million people joining the ranks of people without a job, which now totals 21 million. If people do not have a job they struggle to feed their families which is why 0ver 100 million of our people cannot afford one decent meal a day. However, the former vice president equally envisages a Nigeria were “an indivisible, indissoluble, ethnically diverse but strong country that protects its citizens and secures their socio-economic benefits. “A new political structure that guarantees freedoms and ensures accountability at all levels of government. Tomorrow’s polity shall reinforce the country’s concept of true Federalism by conceding unfettered autonomy to the subordinating units. “A Nigeria that promotes the politics of inclusiveness and minimizes citizens’ frustration and alienation and completely eliminates the compulsion to take up arms against the society or fellow countrymen. “A country that recognizes the central place of the rule of law and ensures the supremacy of law over all persons and authorities. The Nigerian constitution will be the anchor on which the independence of the judiciary, personal liberty and democratic and other fundamental rights rest. Improving spending efficiency by reducing the share of recurrent expenditure and increasing the share of capital expenditure in budget. Recurrent expenditure over the medium term should not exceed 45% of budget.